What should you eat for dinner? Author Michael Pollan takes us on an eye-opening journey through our vastly different options – should we eat a fast-food hamburger? Something organic? 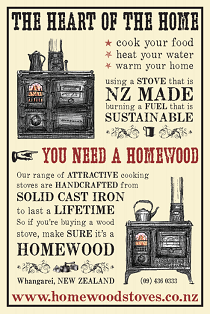 Or how about something we’ve hunted or grown ourselves? 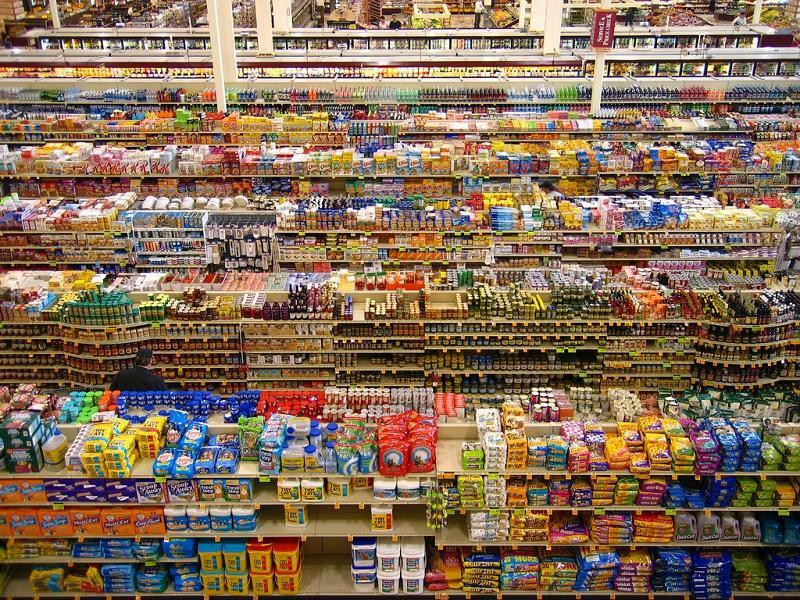 Pollan follows each of the different food chains that sustain us in the modern world — industrial food, organic or alternative food, and food we grow/forage for ourselves. 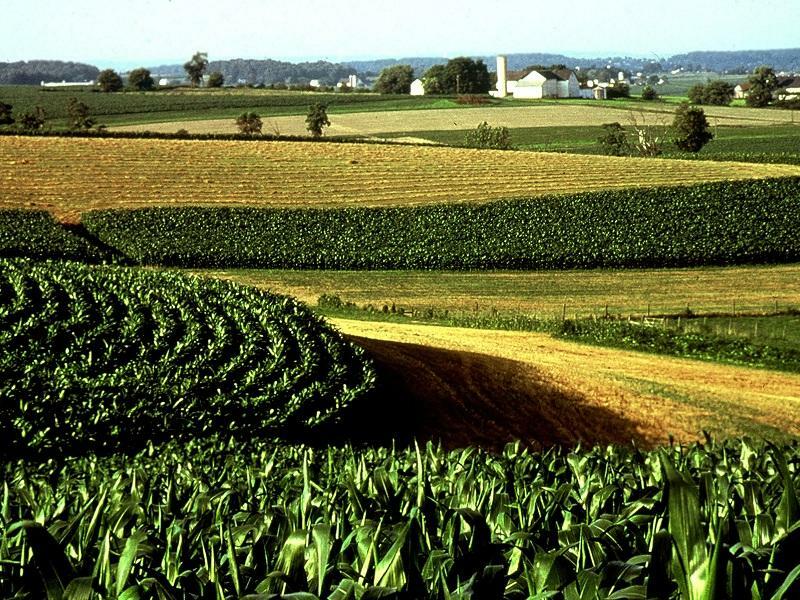 And he does this in great detail, from the source (for example, his time spent at Polyface Farm or at the Iowa cornfields), to the processing and transportation, right up to the final meal on our plates. This book is an incredible read – I never expected that learning about different food systems to be so gripping! He’s taken a topic that has the potential to be pretty dry, yet turned it into an engaging, enlightening and very readable book. 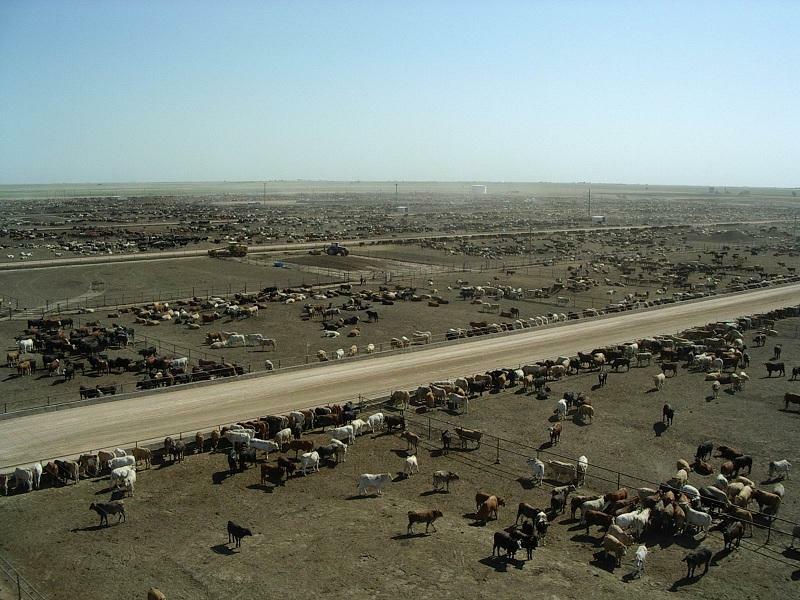 I loved how personal and directly involved Pollan was – for example, he bought and followed the journey of one feedlot calf – but also how investigative his writing was. No rock was left unturned. While The Omnivore’s Dilemma does have a very definite focus on the American way of food production, it is also a frightening warning about the path we might be following down here in New Zealand, as our land moves away from the smaller family-owned farms of our heritage that raised and produced diverse stock and crops, to the corporatized, mono-producing megafarms that have been hitting the headlines lately. Pollan forces you to think about the political, economic, social and moral implications of what you eat, and I promise you: if you read this book, you will not look at your food the same way again! 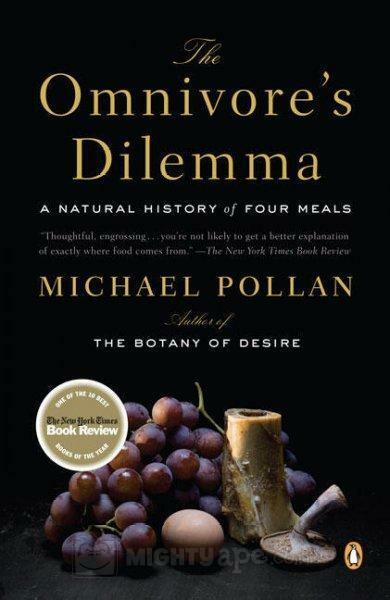 For anyone that has seen Food, Inc., Michael Pollan was a major contributer, but this book, The Omnivore’s Dilemma, takes a deeper and more studied look than you’ll find in the film.